We are one of the leading manufacturers and suppliers of a range of industrial scales, electronic weighing machines, weighing balances including AMC. Our high quality products are NDDB approved and have widely recognized by our clients. We offer a wide range of precision engineered industrial weighing scales like Weighing Scales, Industrial Scales, Electronic Weighing Machines & Weighing Balances, that have rugged construction and advanced features. 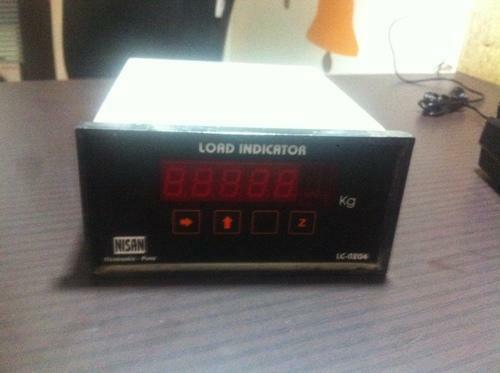 Our heavy duty weighing scales are manufactured using superior grade material procured from reliable suppliers.